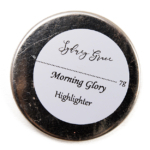 Sydney Grace Morning Glory Highlighter ($12.00 for 0.25 oz.) 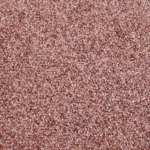 is a medium, rosy copper with soft, warm undertones and a metallic sheen. 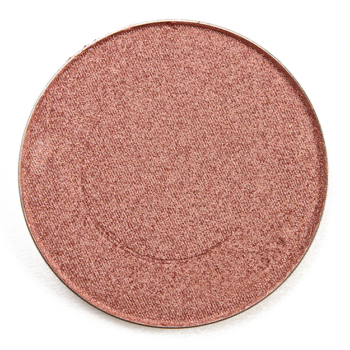 It was intensely pigmented where a little went a long way, but the softer, lightly creamy texture made it easy to pick up more or less product as desired. 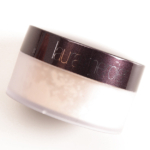 The powder applied evenly to bare skin and buffed out easily along the edges, and I noticed that the base color came through more prominently as I blended out the powder and the shimmer seemed to come through on the higher points of my face–almost as if I applied a highlighter and a blush separately. It wore nicely for eight and a half hours on me before it faded a touch. 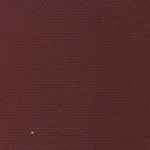 Dose of Colors Bathe (LE, $28.00) is darker (90% similar). 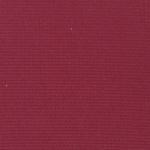 Morphe Boom (P, $14.00) is cooler (90% similar). 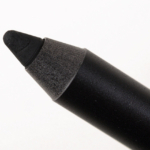 MAC Highly Illogical (LE, $34.00) is less shimmery, darker (90% similar). 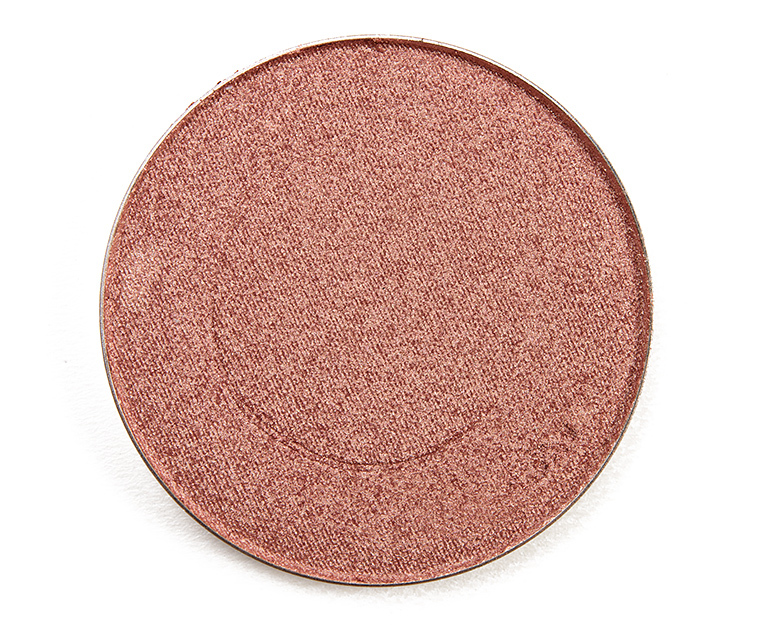 OFRA Blissful (P, $29.00) is lighter (90% similar). 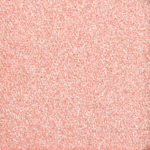 Colour Pop Whipped (LE, $8.00) is less shimmery, lighter (90% similar). 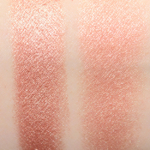 Laura Mercier Inspiration (LE, $44.00) is less shimmery, lighter (90% similar). 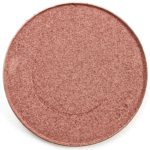 Laura Mercier Temptation (LE, $44.00) is lighter, warmer (90% similar). 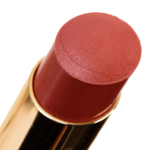 Tom Ford Beauty Soleil Bloom (LE, $80.00) is less shimmery, lighter (90% similar). 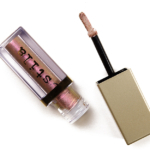 Tom Ford Beauty Reflects Gilt (Bottom) (LE, ) is less shimmery, warmer (90% similar). 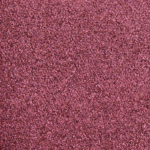 Sydney Grace Morning Glory $12.00/0.25 OZ. I don’t understand how these can be called highlighters. 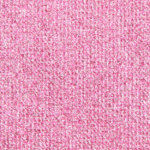 Aren’t they more akin to blushes that are shimmery and have high sheen? I feel like they’re way too opaque to be highlighters. I’m not trying to be mean, I’m just genuinely confused. 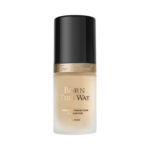 There is a wide spectrum of skin tones and undertones, so more pigmented and/or richer hues are necessary to provide highlighters that work on all skin tones for various needs (one person might want a more contrasting highlight, another might want my-skin-but-better). 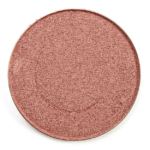 Many other brands, like Becca (Chocolate Geode, Bronzed Amber, Blushed Copper, Rose Gold, Topaz), MAC (Cheeky Bronze, Gold Deposit), Jouer (Tan Lines), Laura Mercier (Seduction), Fenty (Ginger Binge/Moscow Mule, Girl Next Door/Chic Phreak), and Makeup Geek (Ablaze, Ignite, Firework)… just to name a few. 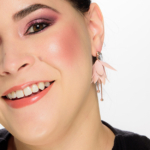 It’s very common for brands to have shades that can work as highlighters, highlight + blush, or highlight + bronzer within the range – really dependent on your skin tone + application style! 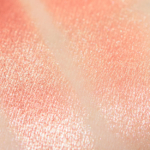 Though, most highlighters are opaque but you can always apply with a lighter hand or different brush/technique to get the coverage you prefer, but my experience is that most highlighters are marketed as pigmented! Thanks for the clarification, Christine! Prior to my earlier question, I tried to imagine how it would look on someone with a deeper complexion, but I will admit it’s hard for me to accurately envision it because I am so fair that even the lightest hint usually shows up me. 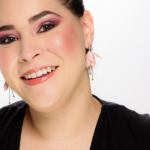 Sometimes I need an explanation like yours to remind me just how vastly different products can look depending on your application and your starting complexion. Morning Glory lives up to the name! It is indeed glorious and sunshine-y! It is on my SG list now. I really like it a whole lot with the lip color you have on. It’s as if they were made for each other! 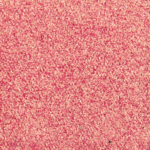 I agree with you Christina – these do look more like blushes than traditional highlighters. I guess with brands making highlighters more suited to different skintones that what’s a highlighter in one skin tone can be used as a blush for another. There’s a real blurring of the edges here. 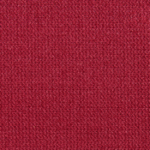 However, this product has a beautiful finish and is a lovely colour. 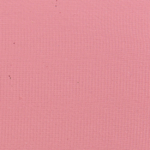 Oh, this is lovely – I fell in love with Pure Joy and ordered it, along with this little beauty and a bunch of other stuff a couple of days ago and I CANNOT wait to get my hot little hands on this utterly gorgeous highlighter! Love that Sydney Grace is now in regular rotation on the blog! While I’ve been a regular reader/ visitor/ appreciator of the blog for years, as a big SG fan who has been moving more & more toward a preference for singles their inclusion was a major reason I decided to finally utilize more of the blog’s features by entering my own collection, etc but I seem to have hit an unexpected wall. Apparently I did set up an account in the past so I did the password reset only to sign in & receive an error message saying that “my account has been marked as a spammer”?! I have no idea how or why this could have happened as the only thing I’ve done that could be at all flagged might have been trying several passwords before opting to just reset? Otherwise I’ve literally done nothing in the site other than leave periodic comments that directly relate to whatever product is being reviewed. I realize that it’s some sort of technical glitch but is there any way to remedy the issue? SG is slaying with these highlighters.